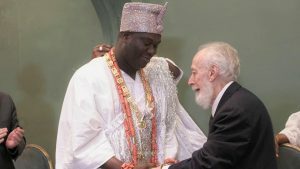 A Brazil, Rio de Janeiro-based Academy of Letters has said it bestowed “Academic Palms”, the highest honor usually granted Heads of States, Ministers and President of High Cultural Association, on Ooni of Ife, Oba Adeyeye Ogunwusi for promoting peace among people of diverse religious beliefs globally. Members of the academic community, who received Ooni Ogunwusi and his entourage to the premises of the academy where the award ceremony was held, during his 10 days visit to the Latin American nation, included the immediate past Brazilian ambassador to Nigeria, Mrs Maria Auxiliadora Figueiredo who received special encomiums from the Ooni for her roles in fostering unity between Afro Brazilians and the continent of Africa. 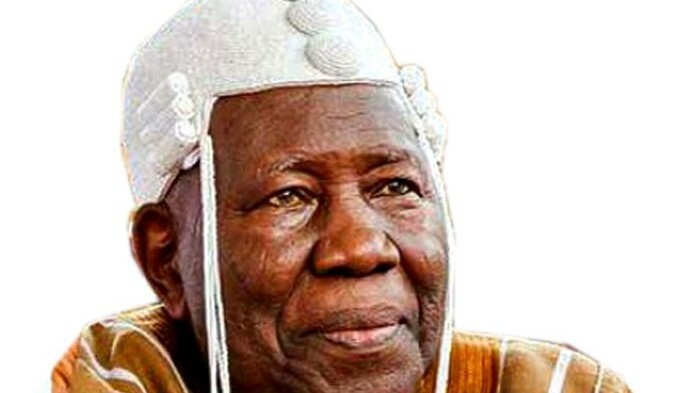 Speaking before conferring the honour on him, the leader of the community, Academician Alberto da Costa e Silva, who had been for many years the ambassador of Brazil to several countries in the African continent noted that Ooni was being honoured for his work towards promoting a peaceful co existence among mankind. 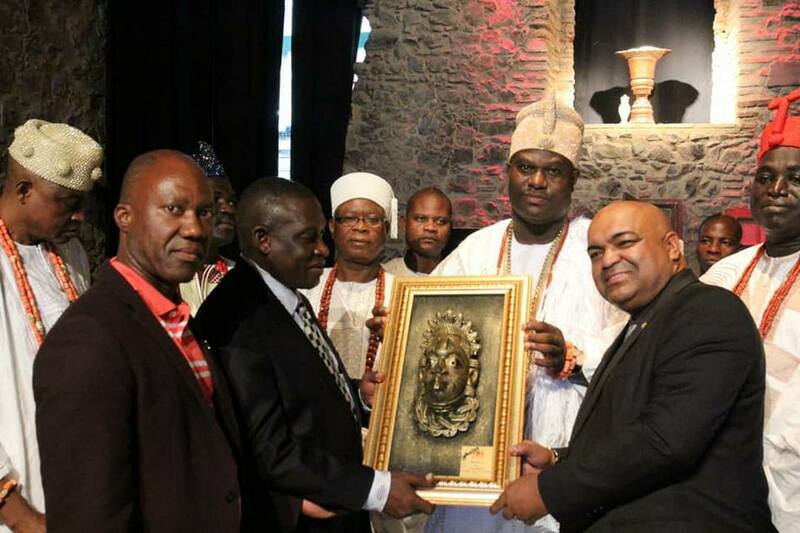 “The “Academic Palms”, the highest honor granted by the Brazilian Academy of Letters and only delivered to Heads of State, Ministers, Presidents of High Cultural Associations is being conferred on Ooni Ogunwusi because he is promoting peace all over the world. We dont just honour people . “Our awardees are regarded as “immortals” for services rendered to the letters, sciences, arts and cultural approach of the peoples and great writers. “Óòni has a special meaning by the strong spiritual presence of the Yorubás in the life of the Brazilians. 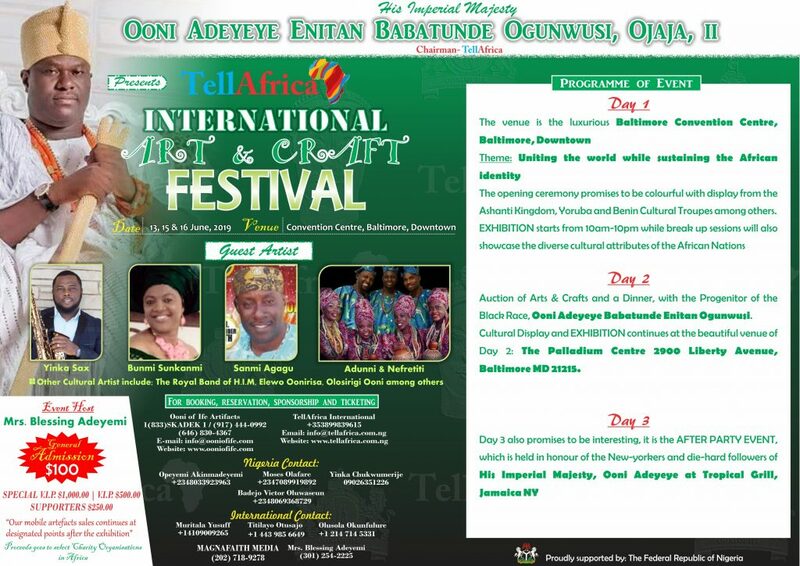 Ooni Adéyeye is a kind of Pope in and out of Nigeria and Africa as a whole, ” the Academician concluded. 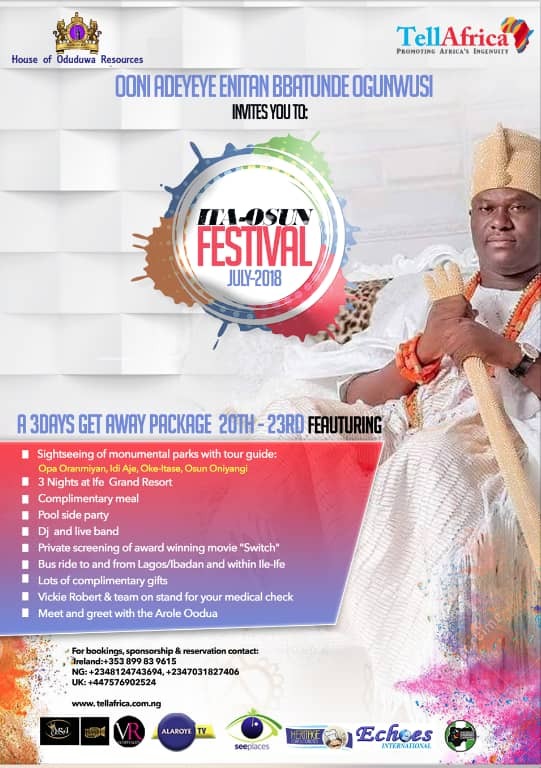 Responding, Ooni Ogunwusi called for tolerance to ensure peaceful co existence among people of diverse cultural dispositions and religious beliefs. He said freedom to choose religion by individuals should be respected, adding that ways of reaching God through supplications maybe different, even as he declared that only one God exists. 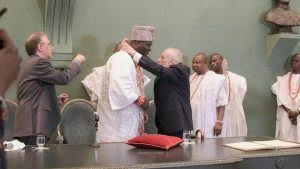 The royal father promised to further strenghten his campaign for religious tolerance, as well as, abolition of all forms of discrimination against Afro-Brazilians. 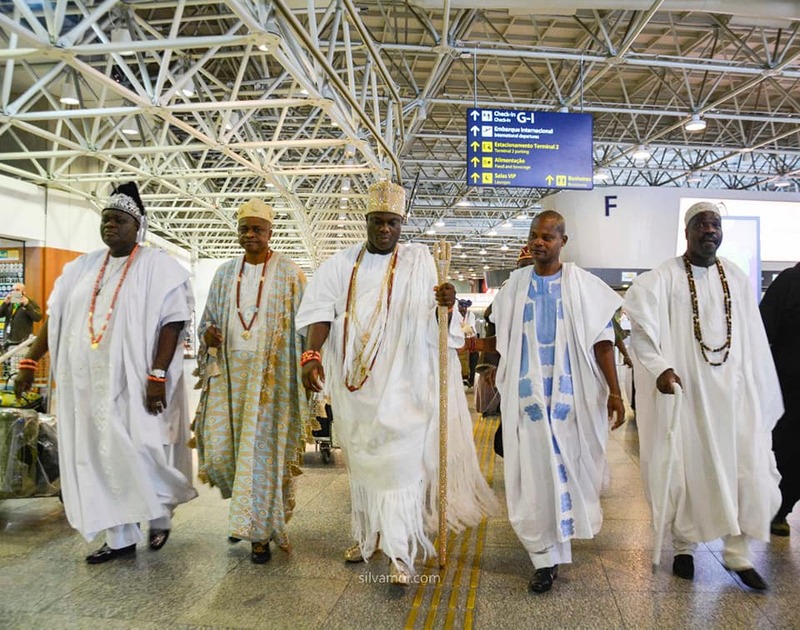 Others on the Ooni’s entourage are Queen Dambi Kabatusula of Kasai Kingdom in Democratic Republic of Congo, Professor Sophie Oluwole, Professor Kola Abimbola of Howard University, USA, Sooko Laekun of Ife, Prince Adegboyega Ogunwusi, scholars, Chief priests, government officials aides, members of Herbal Therapy Society Of Nigeria led by Chief Akintunde Ayeni of Yemken Group and a renowned Nollywood actor, Saheed Balogun.